Otoglobe soft nasal balloon is clinically, non-surgical treatment of disorders in ventilation of the middle ear, that in a natural way again leads to equalization of the pressure. Elasticity of the Otoglobe soft nasal balloon is adapted for use in children over 2 years. How to use Otoglobe soft nasal balloon? 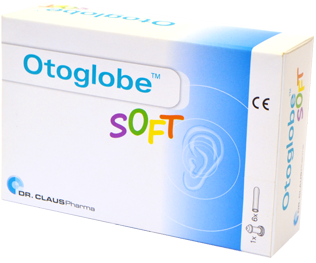 Otoglobe soft should be used several times a day, but at least in the morning and evening. The treatment lasts 2-3 weeks.